Vast volumes of structured and unstructured data flow through the computer networks of every business. This data includes information on consumers and their behavior, the products they buy, and how they interact with your business. All this information, which flows non-stop, is called big data. Tracking everything is crucial for running your business and creating a successful marketing strategy. Why Does Big Data Matter to Marketers? Big data matters because it provides insights into sales, leads, and customer sentiment, engagement, and retention. It also helps put the customer at the center of your marketing efforts. You can more easily model your customers’ activity and experience, evaluate their needs, and better approach segmentation. Analyzing data in real-time, which can increase the consumer lifecycle. Targeting social media to engage consumers and reinforce your brand. Tracking consumers and personalizing their experience with your company, products, and services. Data can also help improve your content strategy by revealing the identity and interests of each customer. 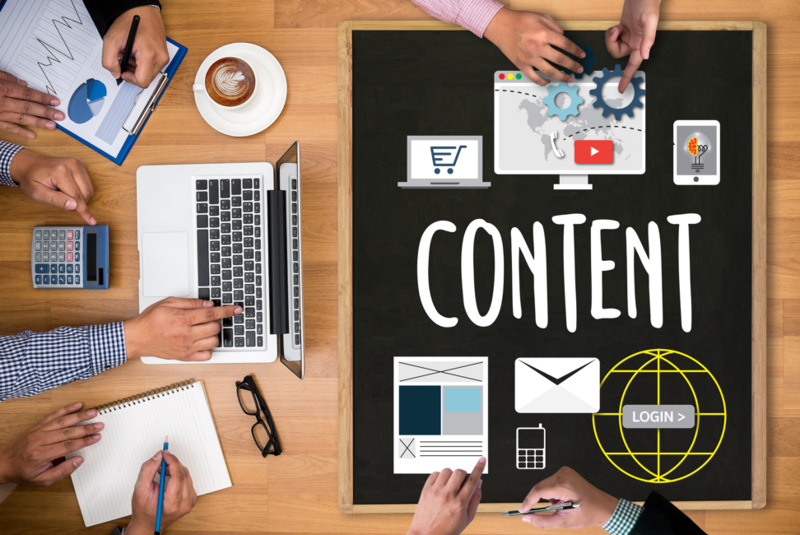 You can therefore leverage the most relevant information to develop content that customers can relate to, which can in turn increase conversion and sales. Create a framework for measuring all the data in your organization. By aligning your marketing efforts with your business goals, you can stay focused on objectives that are influenced by specific changes in customer behavior or related to some relevant category. You can also focus on measurement models. This helps tie real-time metrics to how your marketing and sales team operates, from being informed to conducting testing, to how it engages in reporting. Find out where your primary data are coming from, and how they’re being captured, stored, and used. The data management systems and vendors you choose have a profound impact on your abilities to personalize your strategy. You also need people to acquire insights directly from data to support customer-centric outreach strategies. Measurements can be further improved by identifying any gaps in data and using third-party data to complete your repository of consumer information. Important aspects of your consumer strategy include testing and measurement frameworks. With the proper testing, you can develop a system that more strongly factors in your key performance indicators and enables you to react faster to your customers’ needs. A measurement framework serves as a roadmap. It also enables your system to learn and leverage testing data. Your team should also find metrics to prioritize business activities, maintain testing governance, and interpret data against the budgetary, creative, and measurement strategies already in place. As a premier advertising agency in Southern California, we are familiar with the fluent nature of digital and traditional advertising strategies. Consumers are more Internet-savvy than ever before, and your business needs to keep up. Ad Leverage knows the type of information they’re looking for and can assist in key areas such as web design, SEO, social media, paid search, and email marketing. Learn about these and more, or discuss how your consumer strategy can be improved using big data, by calling 805-230-9100 or reaching out online.